I'm a researcher and developer in robot learning. 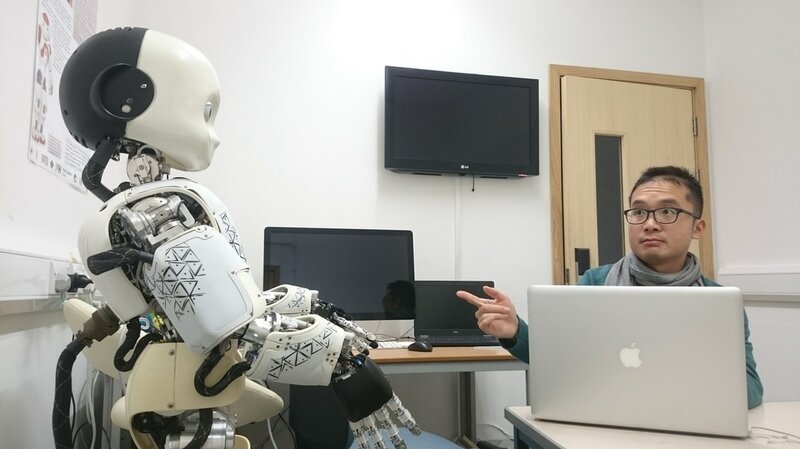 My name is Junpei 'Joni' Zhong, a research scientist with the AI research center of National Institute of Advanced Industrial Science and Technology (AIST), Tokyo. I'm also a visiting researcher at CRNS, Plymouth University and an advisory editor at Synced Review, an online-media focusing on AI technologies. 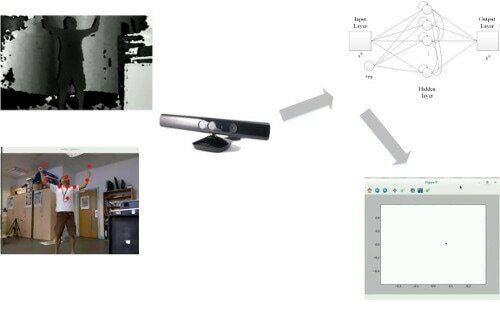 My research is committed to build learning models for artificial cognitive systems. In most cases, such models are inspired by biological systems.